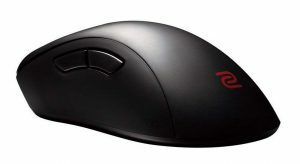 Both of these mice are ergonomic shapes with the Rival 600 being the larger of the two. This is a pretty close comparison and I don't think there's a clear cut favourite. The Rival 600 has better buttons and a slightly better cable, but the gap isn't huge here. It'll likely come down to shape and size preference, for a general recommendation I'd guess that the EC2 shape will suit more gamers due to its more moderate sizing. 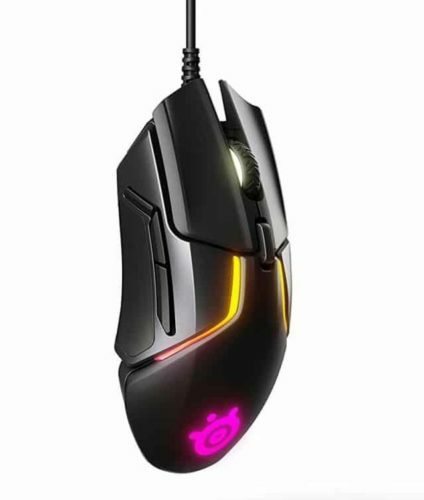 If you have larger hands then you should definitely go for the Rival 600.